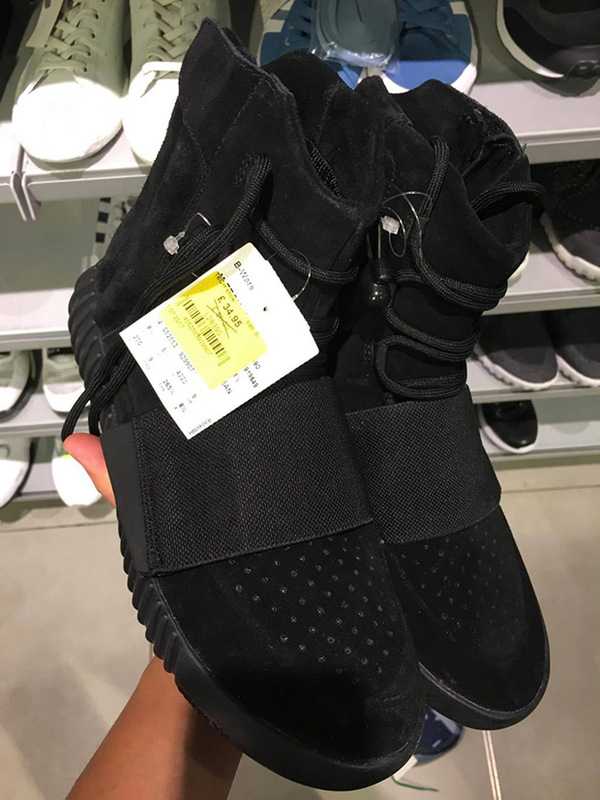 In another case of “you’ll never know what you’ll find at an outlet, the adidas Yeezy Boost 750 “Triple Black” was spotted at an adidas outlet in the UK. According to Josh Sta Ana, the lucky sneakerhead who stumbled upon them not long ago, the shoes did not come with the original box and were extremely scuffed up as the shoes are displayed out in the open. The craziest part? They were marked down to £34.95. So, how do Yeezys and up at outlets? For the same reason that Fragment Jordan 1s appear at Marshalls. 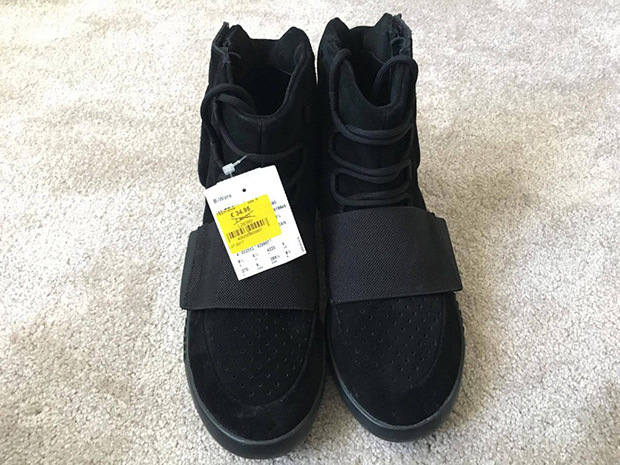 The shoes are either returned long after a release (the black Yeezy Boost 750 originally dropped in December 2015) and are subsequently sent by the brand from the retail store to the outlet or discount store. They’re just mere units in the grand scheme of things, and outlets and discount stores exist to liquidate product as quickly as possible. These instances are extremely rare, but certainly not the first of its kind.